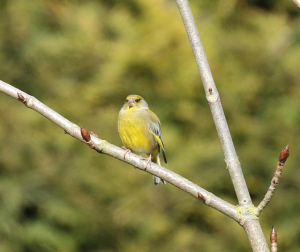 Observation - Male Greenfinch - UK and Ireland. Description: A very brightly coloured individual. A very brightly coloured individual.